Mohamed Wadie completed his Mass Communication studies at the Cairo University in 2008. 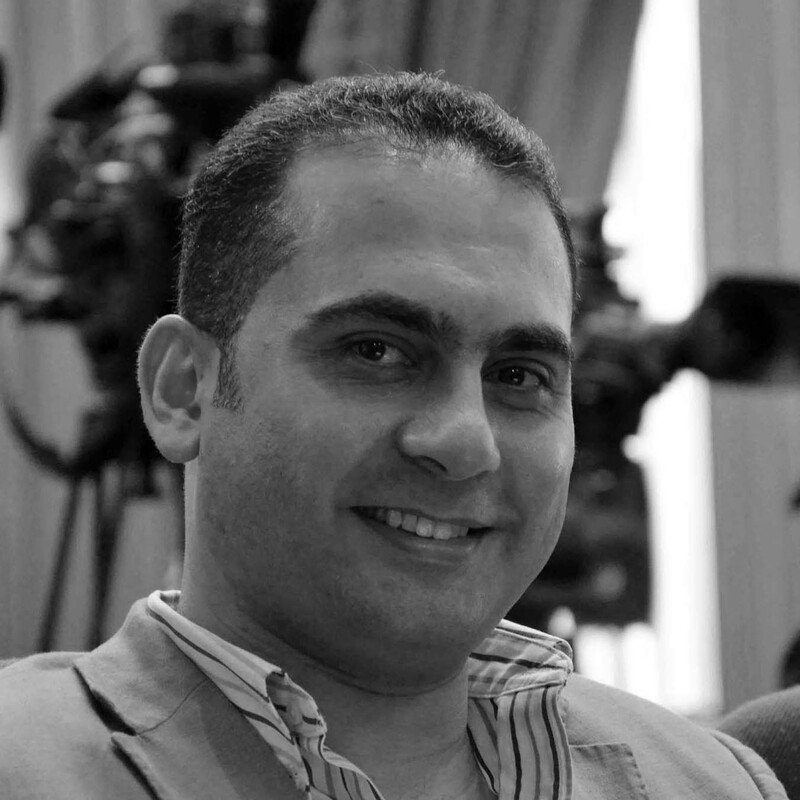 Since then Mohamed has been working as a journalist in Egypt, regularly on stories related to Nile Basin affairs. He joined The Niles freelance contributor team in August 2018.